How to become the pack leader your dog needs. October 17, 2017 Diane HauserNo Comment on How to become the pack leader your dog needs. Meeka is 3 years old. Hip OFA is excellent! 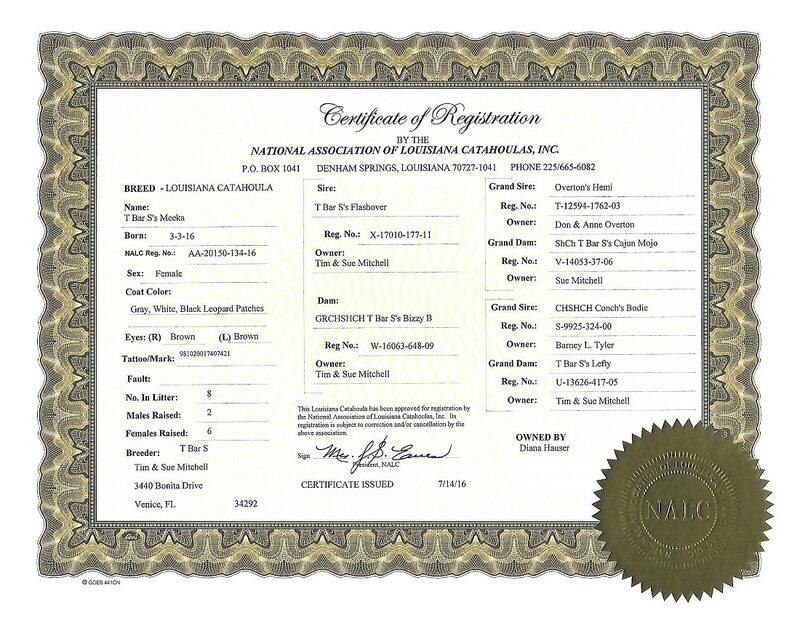 Her NALC certified pedigree can be seen here. Welcome. Thank you for visiting. 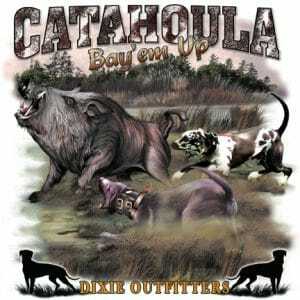 All content regarding Louisiana Catahoula Leopard Dogs. From breeding, history, health, training, care, videos and more. Want to contribute content? Use the contact form with your ideas. 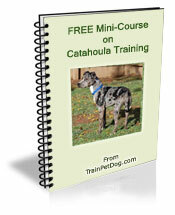 Feel free to download the free Catahoula dog guide and learn more about this amazing breed! 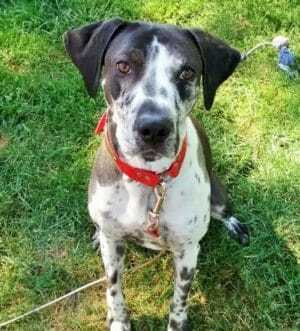 Is your dog food on the FDA recall list? Must Read! 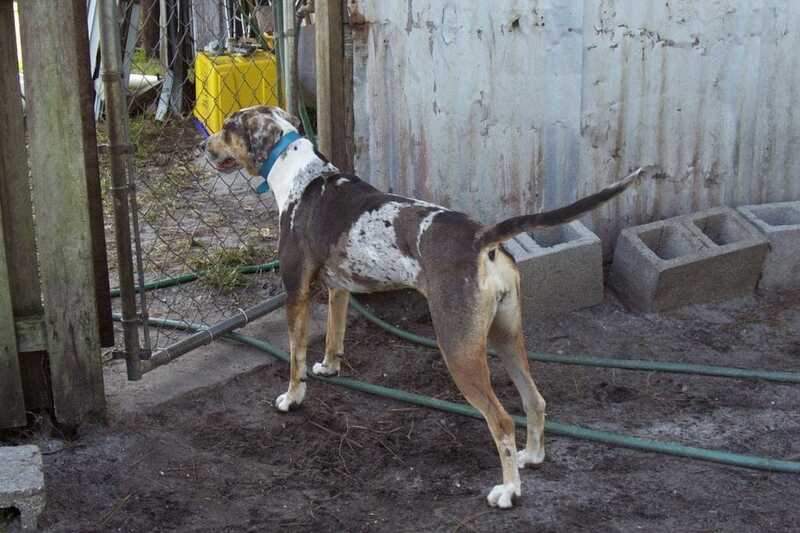 Is a Catahoula right for you? © catahoula-dogs.com, 2016-2018. Unauthorized use and/or duplication of images and material without express and written permission from this blog’s author and/or owner is strictly prohibited. 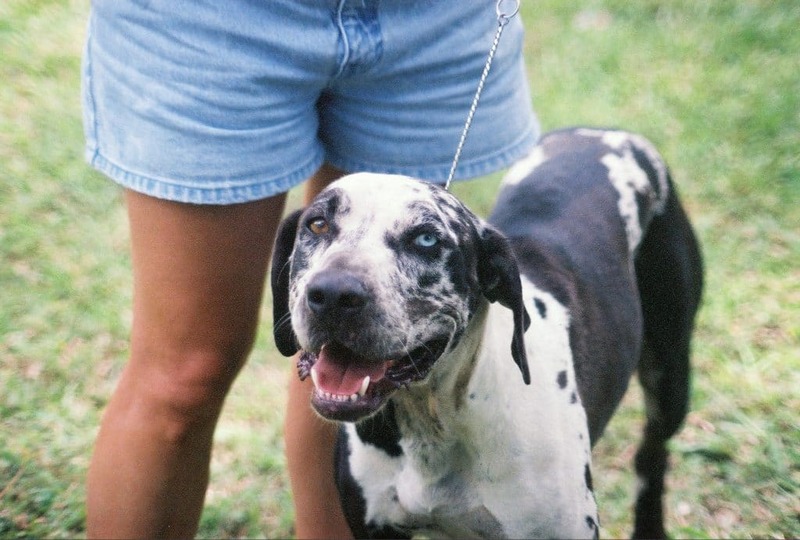 Excerpts and links may be used, provided that full and clear credit is given to catahoula-dogs.com with appropriate and specific direction to the original content.